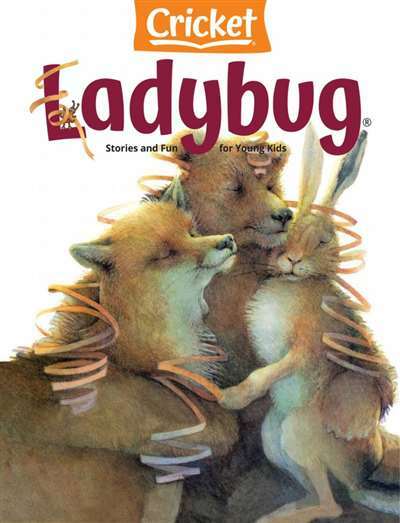 Subscribe to Ladybug Magazine at MagsConnect.com. I recently bought for my daughters "Ladybug" magazine on a recent shopping trip at the local book store and I must say I wasn't disappointed! I wanted to buy one first to see what it was like before I subscribed but I also wanted to make sure my children would like it as well. 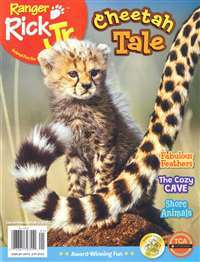 This magazine has short stories, poems, games and many other fun activities for children to do. 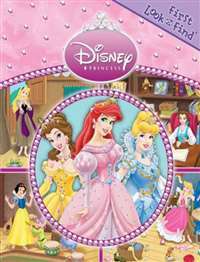 My two daughters, ages 4 and 6 years old absolutely love it and I fully intend on subscribing as soon as possible. 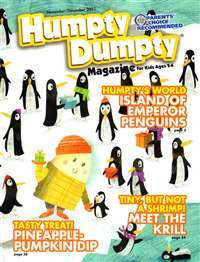 We subscribe to this magazine for my three year old daughter. 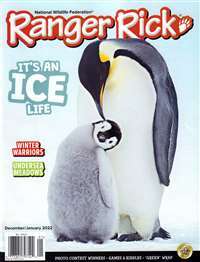 I feel it is a great learning tool for toddlers and brings them a good source of entertainment away from the T.V. 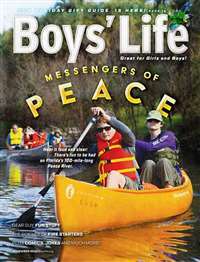 The magazine is filled with stories, songs, poetry, and even has a section to learn how to write certain letters. Conveniently enough, the issue that came out the month I had my baby actually had stories to teach kids how to deal with a new brother or sister in the house. They have songs that I remember singing when I was small and I enjoy teaching these songs to my daughter.